In our continuing series to start a simple meditation practice, we will add another breathing technique to give you more choices to work with and go a bit deeper with you focus and concentration. Before we do that, I also like to add just a little bit about stretching or exercising before you sit in your chosen meditation position. 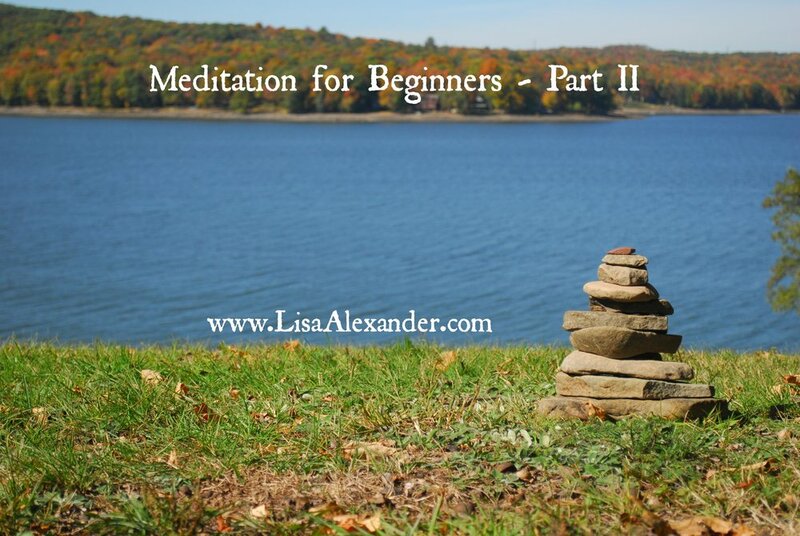 Meditating after after a walk, workout or yoga class is a great time. You have exhausted some of the physical energy in your body which will help prepare it to sit still longer in your chosen meditation pose. Even if you haven’t had a chance to do that first, try at least to do some light stretches that feel comfortable for you before you begin your meditation practice. The most basic form of conscious breathing is something called breath counting. The idea behind “breath counting”, is to pull the mind away from distractions and toward simple, centering presence by simply counting slow, rhythmic inhalations and exhalations. It seems simple and is very effective to keep you focused. Start by sitting in an erect, but comfortable position with the spine straight and head inclined slightly forward. Close your eyes and take a few deep breaths. Now let the breath come naturally without trying to influence it. Allow it to be quiet and slow, with a steady rhythm. Inhale deeply. On the exhale start by counting "one" to yourself. Inhale again and this next time when you exhale, count "two," continue this and with each exhale continue up to the count of “five." Never count higher than "five," and count only when you exhale. If you find yourself up to "eight," 10,12, 15… You will know your mind has wandered off. If this happens, start over at “one”. 2,3,4,5…1,2,3,4,5…it’s not always as easy as you may think. Try to do for a few minutes before beginning your meditation. Please join me and a like minded-community every Monday evening at 7:00pm on my FaceBook Fan page for FREE meditations from January through February 2017. We will add a new breathing technique, mantra and guided meditation each week. These are short 10-15 minutes practices that will end with some beautiful sounds of my singing bowls to lull you further into your meditation. Please help spread and share the word so everyone can learn and relax and de-stress.